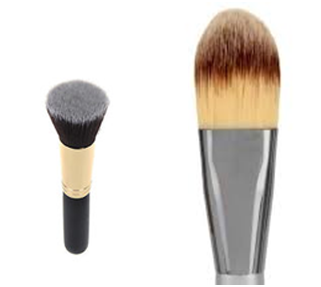 The Flat Foundation Brush or a Buffer Brush helps in applying an even layer of foundation on your face and neck. You can sheer it out with this brush too. It can be used with cream or liquid foundation. This Stippling Brush has two kinds of hairs. It is dense near the handle and has less hairs near the top. This brush can be used with powder, liquid and cream products, but works best with liquid products. 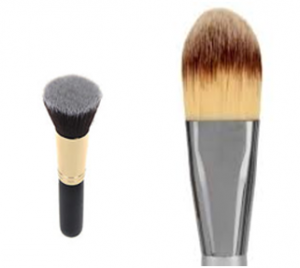 Once you apply liquid or cream foundation, the stippling brush will help blend the foundation and give an even finish on the skin. 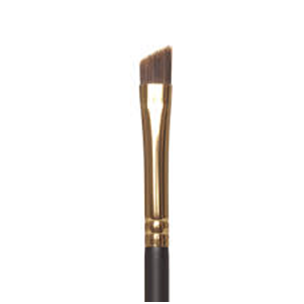 A small dense synthetic flat brush is great for applying concealer under the eyes or on any problem spots on the face. 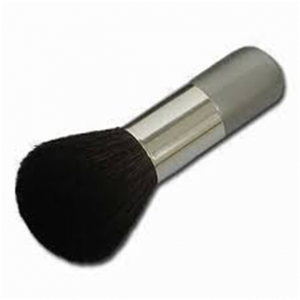 It is generally a large fluffy brush used for loose or compact powder. 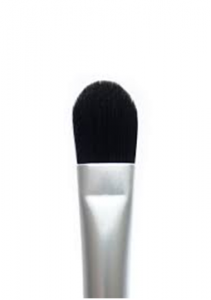 You can use a small powder brush to get to the small parts of the face where the large brush would not apply product. A flat eye shadow brush is used to apply eye shadow on the lids. 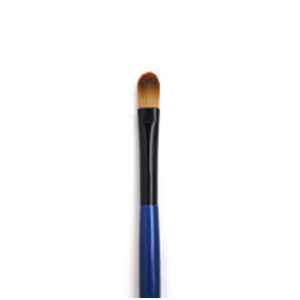 Use a dabbing motion with the brush to lay down product instead of swiping the brush across the lids. Use a synthetic brush with cream products. 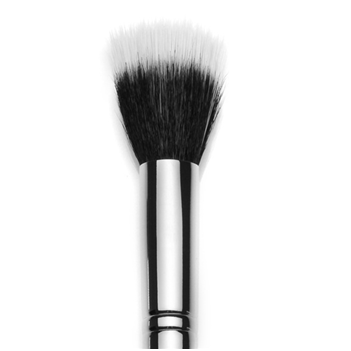 A dome-shaped blending brush is very useful for blending out the shadows in the crease and removing the harsh lines. 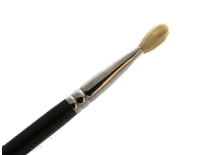 A pencil brush is a small dense brush with a tapered point like that of a pencil. 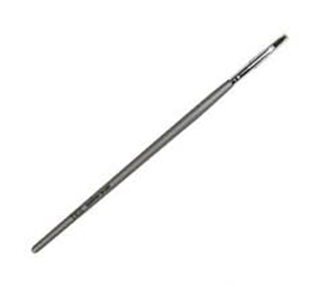 It is used for applying dark shadows in the outer corner of the eye and also to blend the liner on the upper and lower lash lines to give a smokey effect. A thin synthetic eyeliner brush is used for achieving a defined liner on the top lash line. 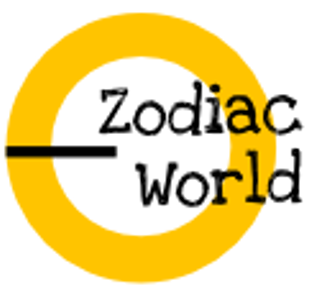 It can be used with a gel or a liquid liner. 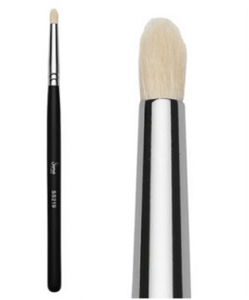 Eye Brow Brush is used to fill in the brows with a powder or eyebrow wax. It is usually a slanted flat brush with dense hairs. Applying your lipstick with a lip brush gives a more defined shape to the lips.